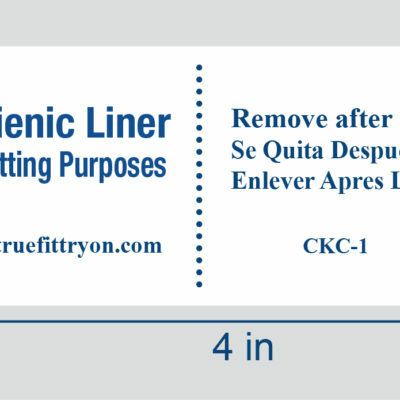 The CLKC-2 is perfect for manufacturers; the dimensions have been optimized to fit the largest number of garments. 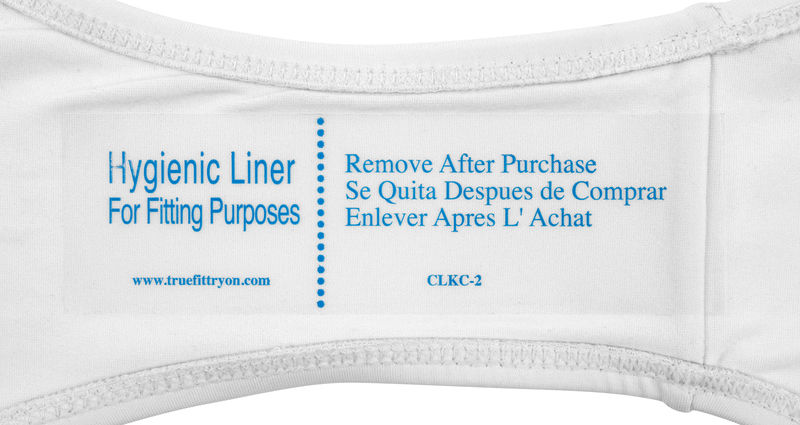 The CLKC-2 is the clear version of our popular KC-1 hygienic liner. Crafted with a clear face sheet you gain style without sacrificing utility. Rest assured, when you choose the CLKC-2 you are receiving a first-rate product guaranteed by million-dollar product liability insurance. 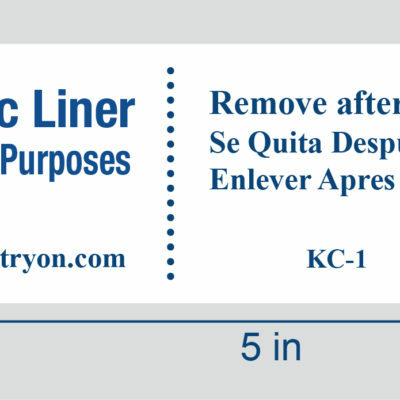 Our customers enjoy a significant discount when ordering in case quantities of 10 rolls or more. Save $10/roll when buying by the case.